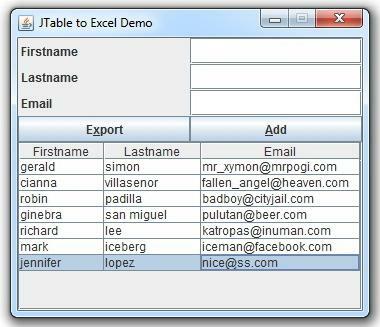 In a previous post we discussed importing an Excel sheet into MySQL database. Today the reverse is the case, we will focus on Exporting data from mysql to excel using java. // row of the spreadsheet.